Jetpack Alternatives Worth the Price Here are a handful of plugins that can work as Jetpack alternatives. I joke with friends that Jetpack has become like the operating system of WordPress. This isn’t to knock the good work the people at Jetpack are doing (because they are doing good work, are actively engaged in the community, and continue to iterate on the product). But there are times where people don’t want to install Jetpack. Instead, they prefer to use third-party tools for whatever reasons. To each their own, right? And there are quality Jetpack alternatives. And through the years of observing the landscape, running my site, chatting with others, and building solutions for others, there are a handful of other plugins that I recommend. 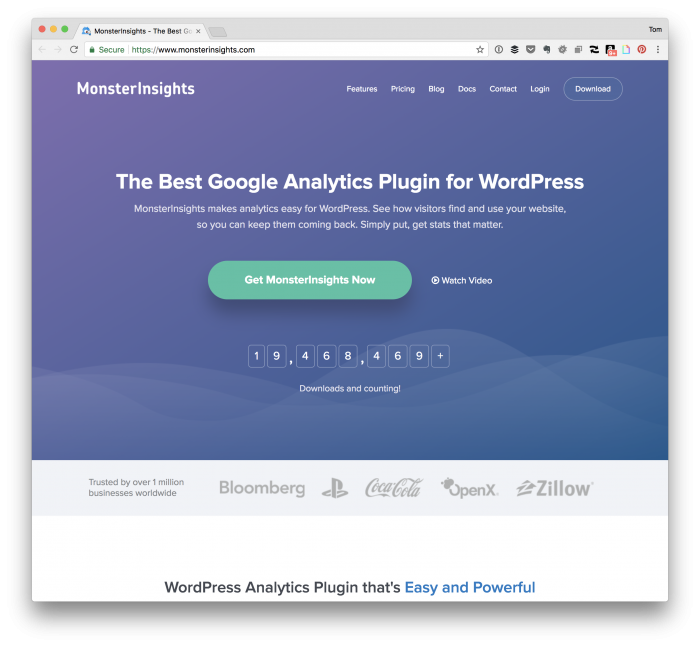 I’ve found MonsterInsights to be my favorite plugin for doing this. It does just enough out-of-the-box to serve me well with enough add-ons should I want to expand more. 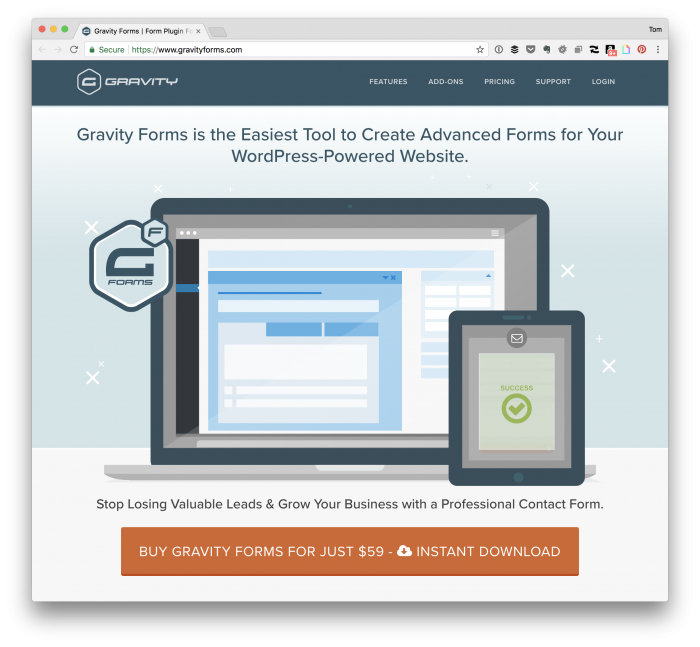 When it comes to “forms in general” in WordPress, there are a handful of contenders, but the two I find myself using the most are WPForms and GravityForms. 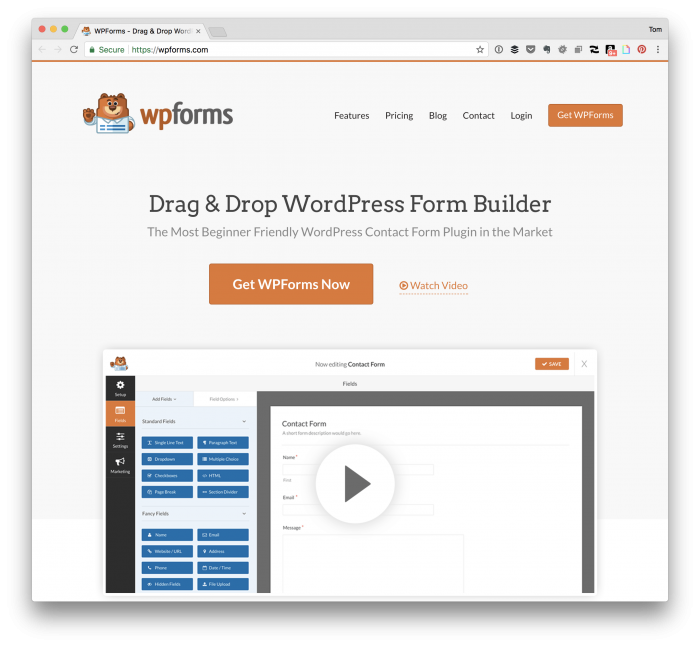 WPForms tends to be more user-friendly to the general users. GravityForms is good for the advanced user. As far as the comments on “which is best for developers,” I don’t really have one primarily because I think the term “WordPress developer” is so broad. What someone can do with, say, GravityForms may not be as easy for someone else. The same can be said regarding WPForms. The best advice I can give is to spend time getting to know your customer, finding out their needs, and then going from there. Regardless, each of these works fine for contact forms, newsletter sign-up forms, and so on. 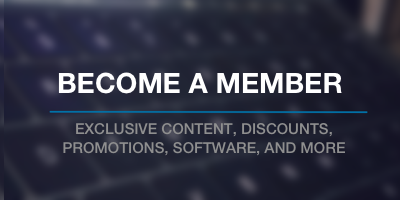 This might seem like a bit of a weird thing to include since I turned comments off for the public section of this site (though members can still comment). But if you’re looking for a way to easily read, comment, and participate in comments on your blog, then I can’t recommend this enough. 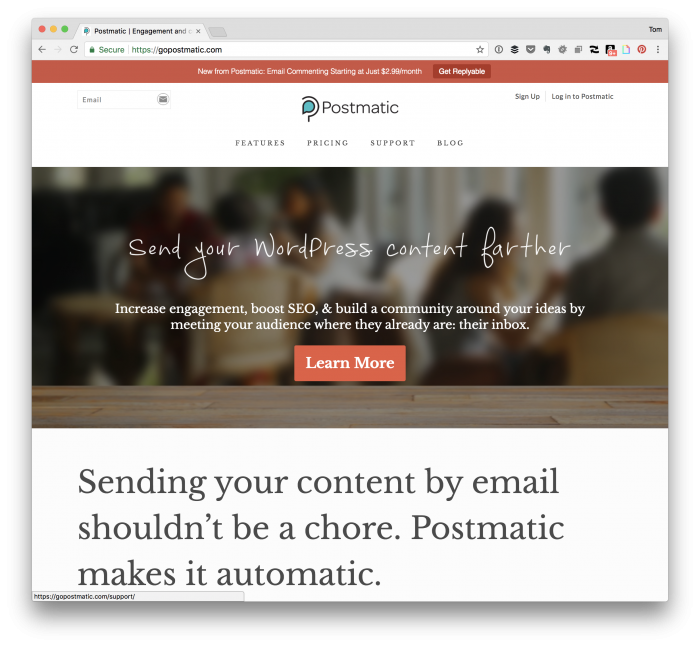 With Postmatic, comments come in via email to which you can reply without ever having to sign into your WordPress account. If you get any amount of comments on your blog that take time to manage, this can reduce that consistently. As mentioned at the outset of the post, this isn’t a comprehensive list. Further, I’m not claiming they are the best (I mean the only way I could truly do that would be if I tried all variations all out for myself, right? ), but these are ones with which I’ve been very happy. considering simplifying your installation by removing it’s depending on “dot-com,” then these are viable options. Above all, I’m happy recommending them. I’ve had a good experience with them all around and think they are great for client projects regardless of if you’re a blogger, implementer, or developer. Furthermore, none of the above links is affiliate nor do I know if any Christmas sales are coming or not. Simply put, these are alternatives that I often recommend when others ask if I have recommendations for non-Jetpack related software.